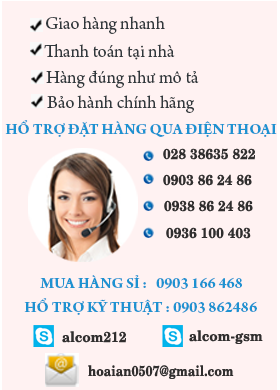 Thiết Bị giao tiếp Sim di động. - Sử dụng cho tất cả các nhà mạng di động ở Việt Nam: Mobiphone, Vinaphone, Viettel, Sphone..
- Hỗ trợ ác quy (battery) bên trong hoạt động cả khi mất điện. 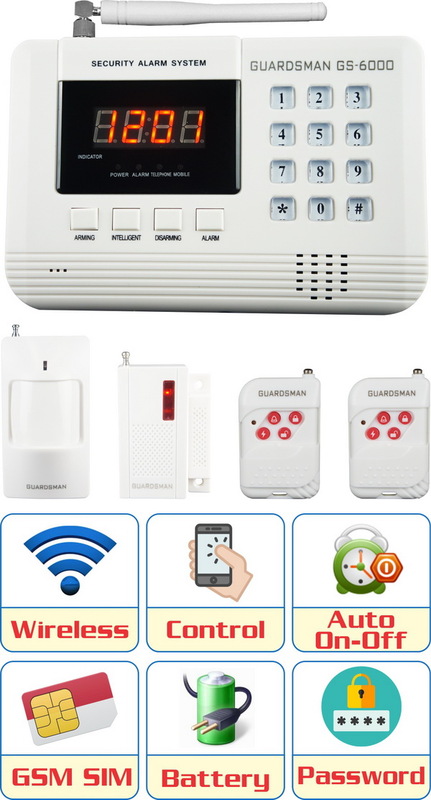 - Dùng kết nối trực tiếp với điện thoại analog. 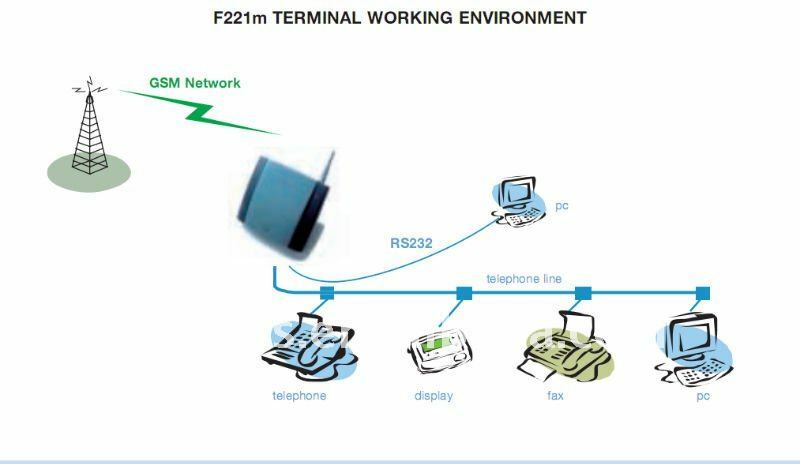 - Kết nối trung kế vào của tổng đài bất kỳ như tổng đài Panasonic, Tổng đài Siemens..
GSM Fixed Wireless Terminal is an equipment based on GSM network. 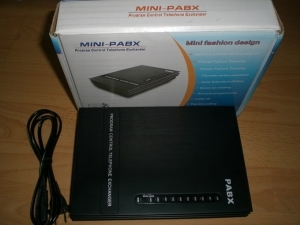 It provides fixed phone set access port and converts the wire signal to wireless signal through GSM network. 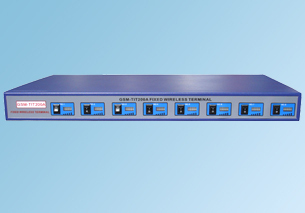 The terminal can solve the problems of communication with the remote areas, and it is also the best choice for long distance communication with the train, ship, bus, public telephone and other vehicles where wire line cannot be accessed. 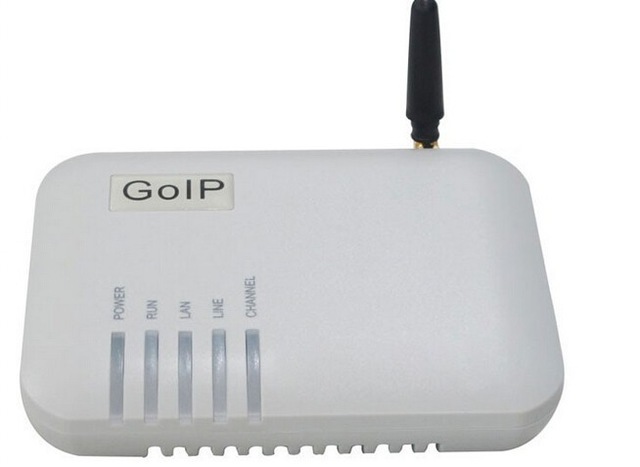 This terminal is embedded GSM900MHz/1800MHz wireless communication module. 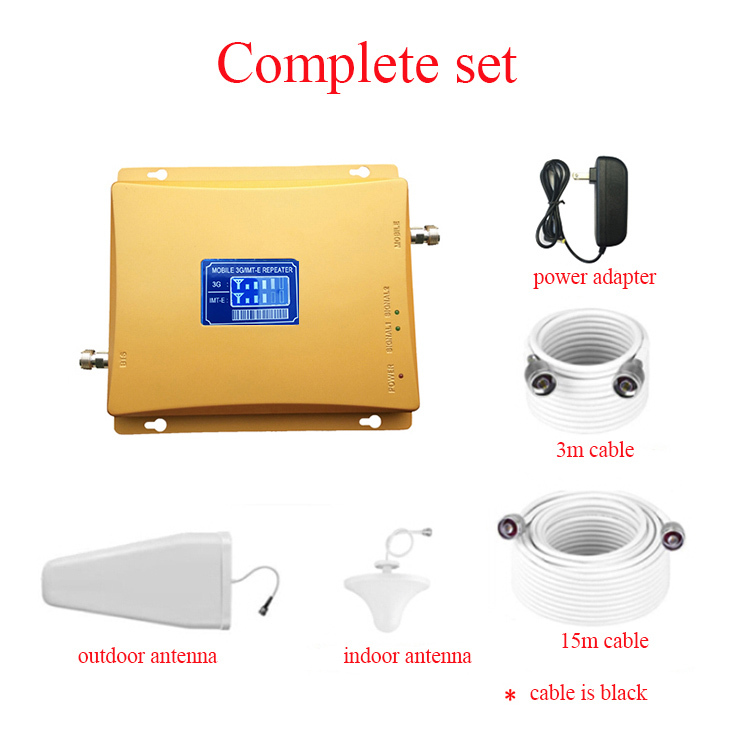 It has high output power and sensitive receiving radio in the GSM network. 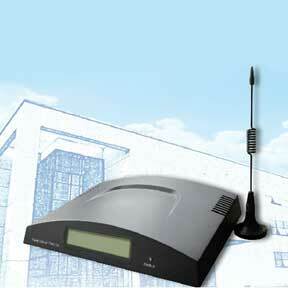 Compared with common GSM network mobile phone, it has strong signal and voice quality transmission. It has compact pattern, exquisite appearance and convenient operations. 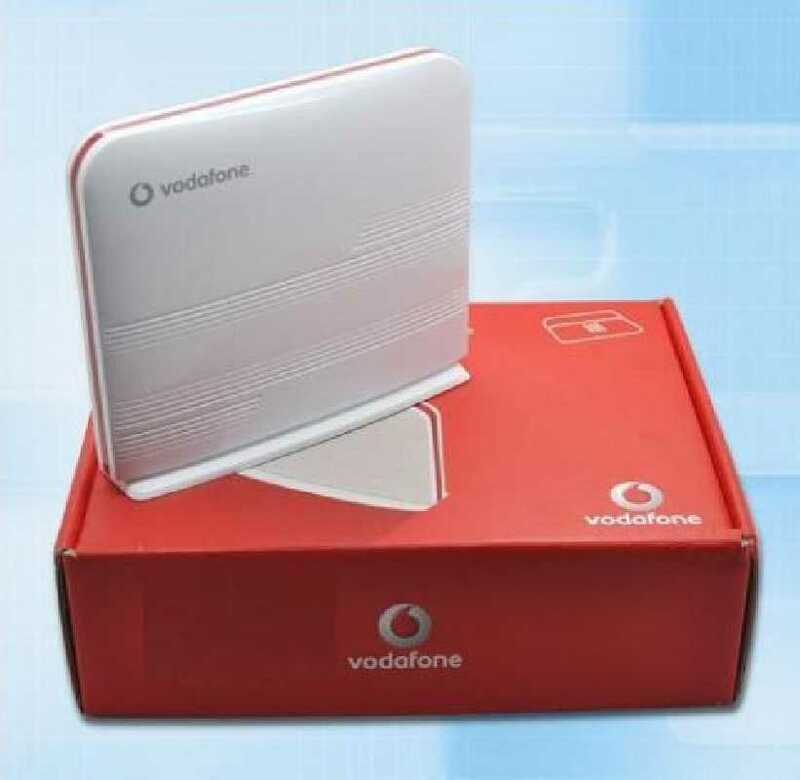 Suitable for 900/1800 MHz public mobile telephone networks, using SIM card. 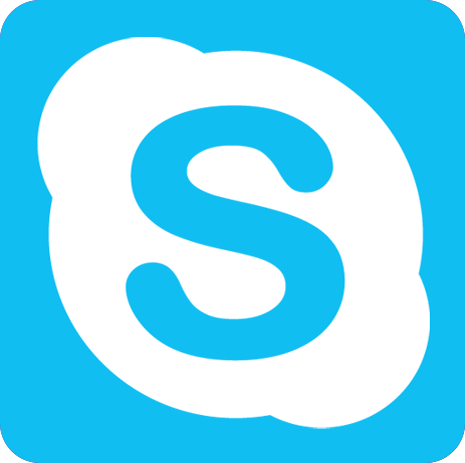 Connect with telephones to make and answer calls. 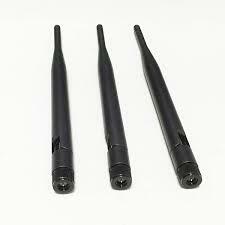 Four ports can share one antenna.Multi-antenna are also compatible. Detect called party answer, and provide exact reverse polarity signal for charging. Dialer function inside, programmable call routing (such as you can set 193 or 17911 IP phone when launching long distance call). 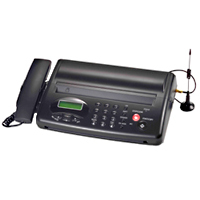 Provide an integrated telephone tone. Multi-level volume to be chosen. 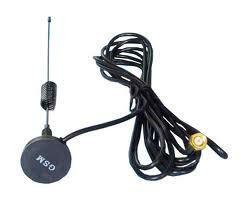 Available to wireless signal indicator. 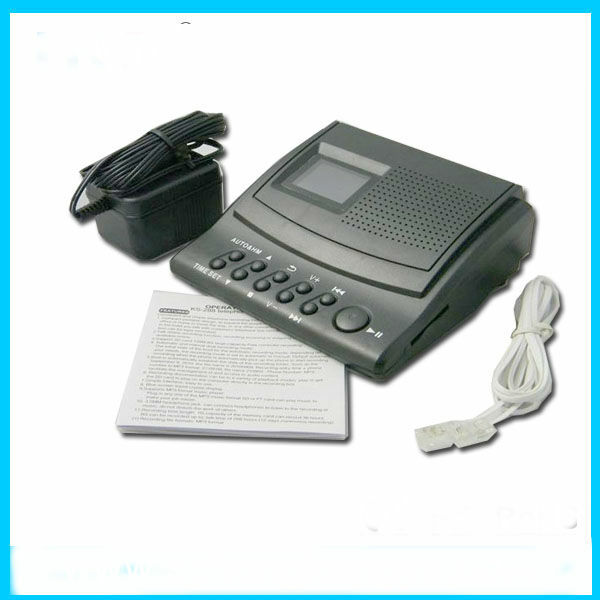 Setting up parameters and modification of parameters through the phone set or PC. 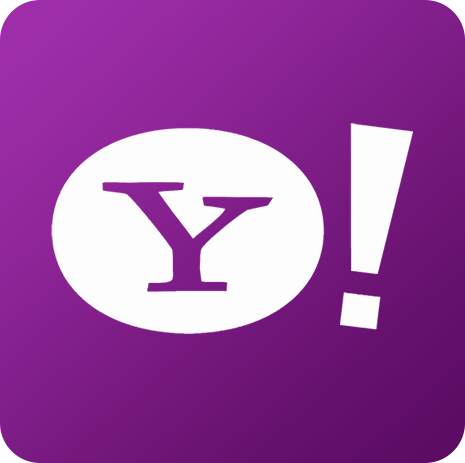 Double security by phone password and PIN code.